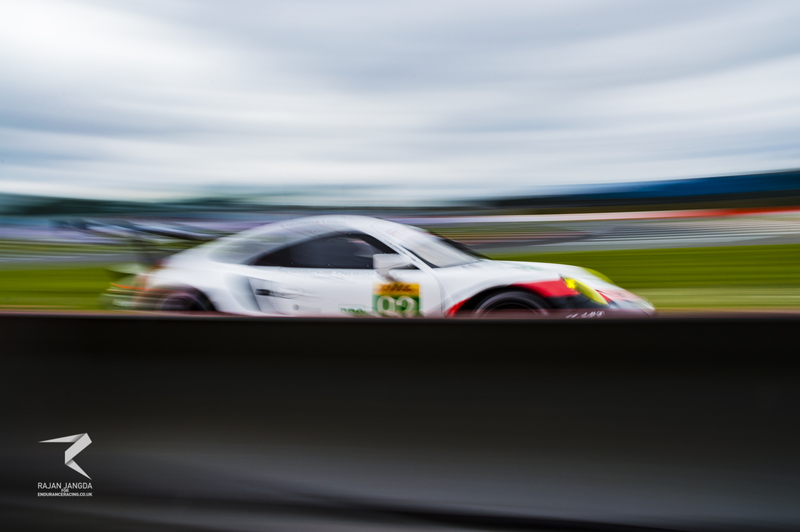 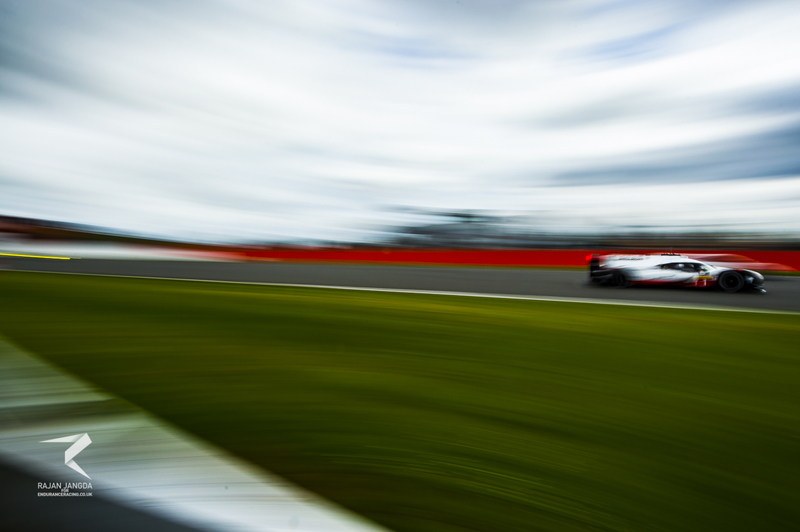 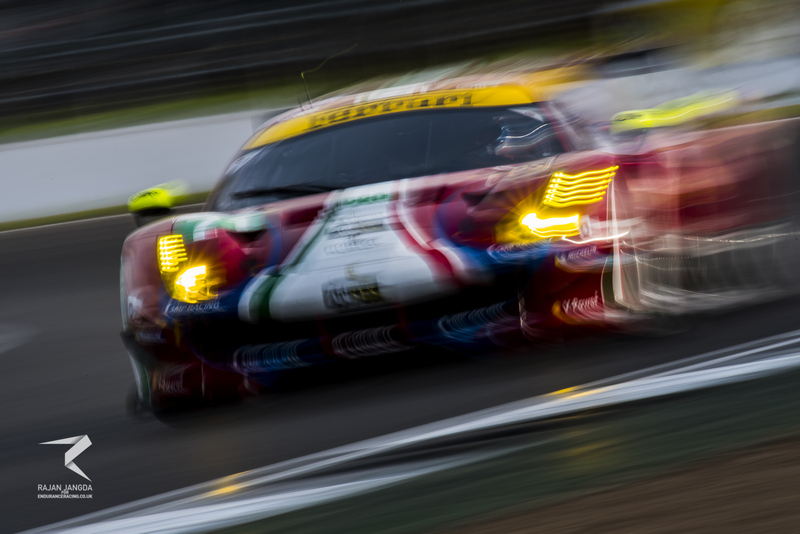 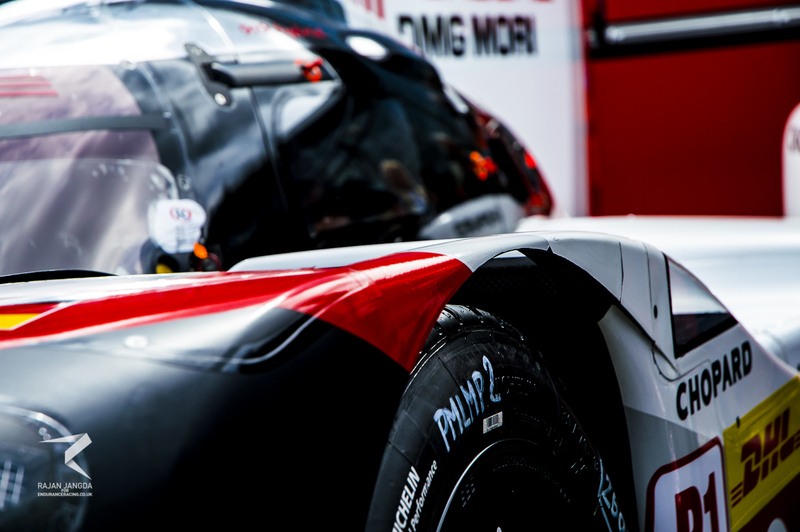 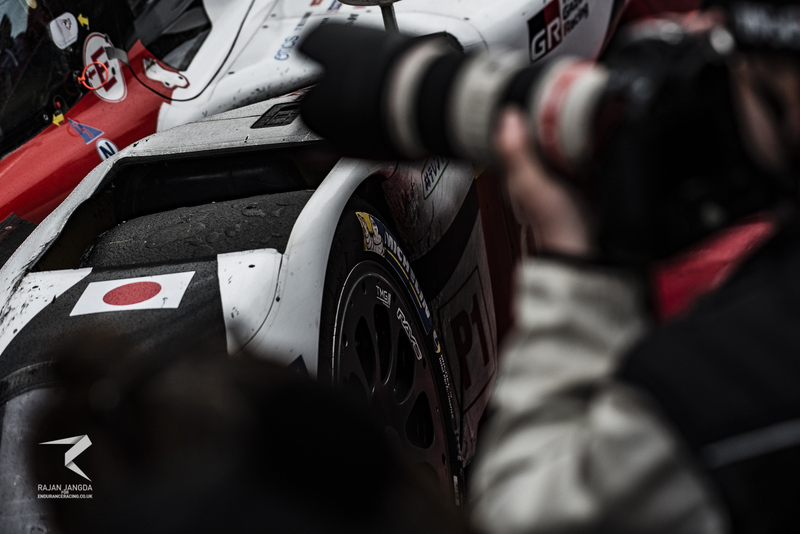 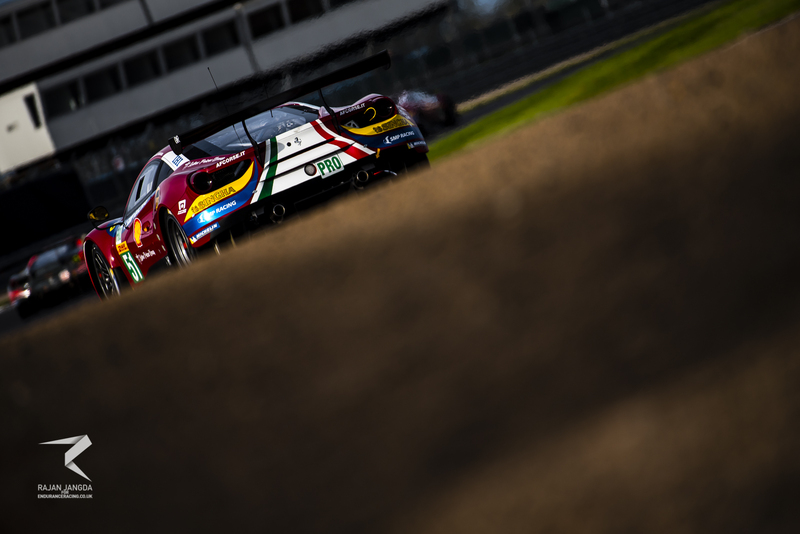 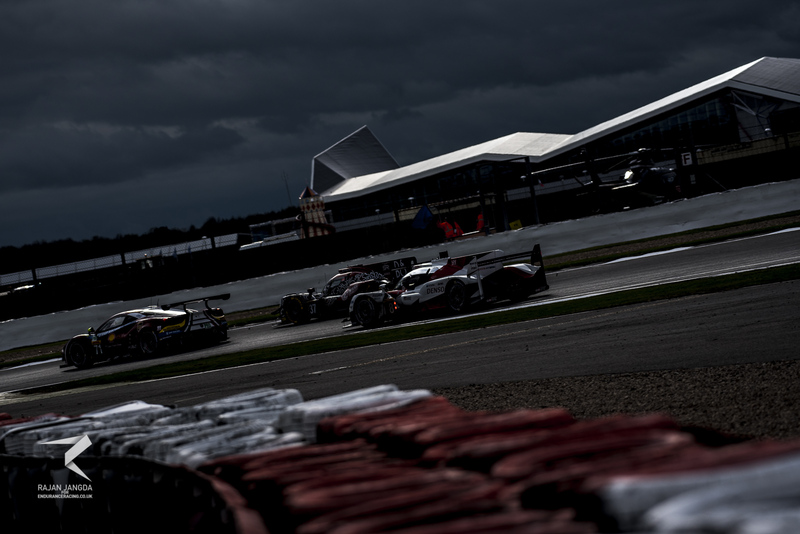 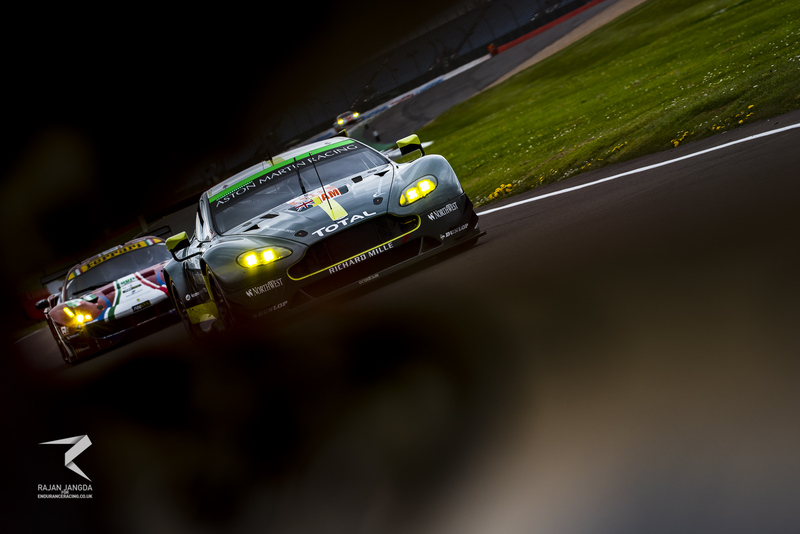 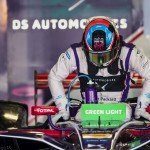 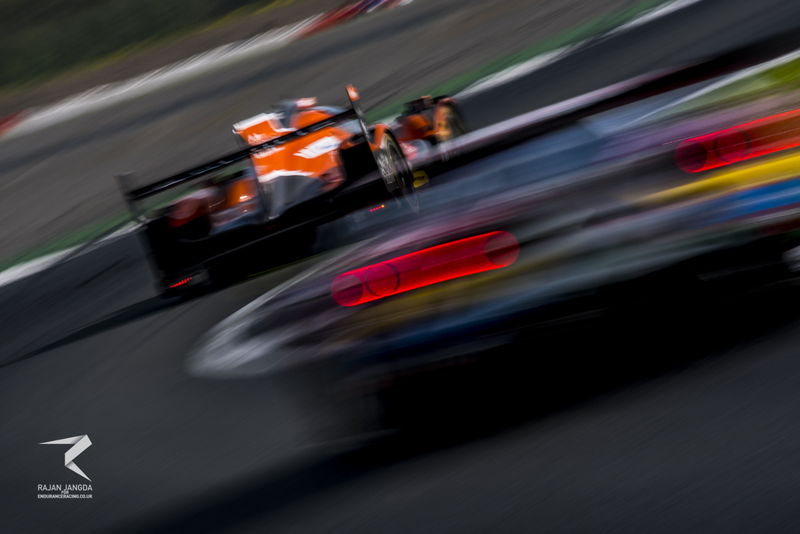 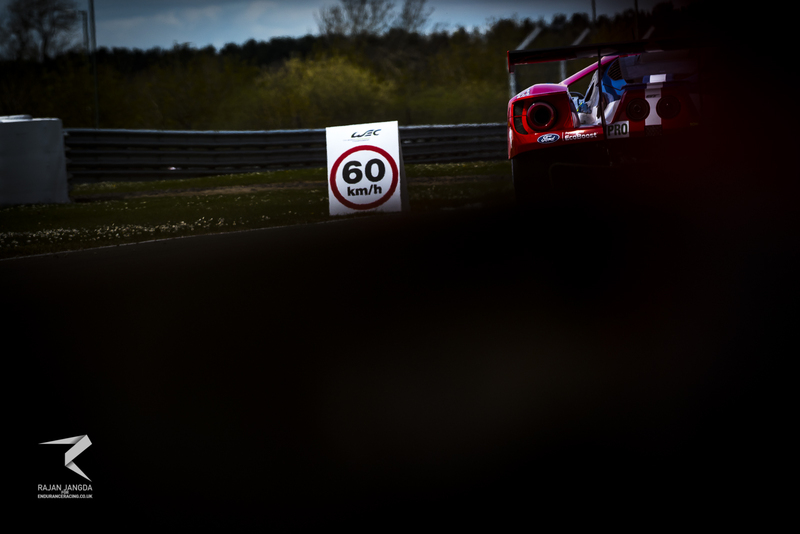 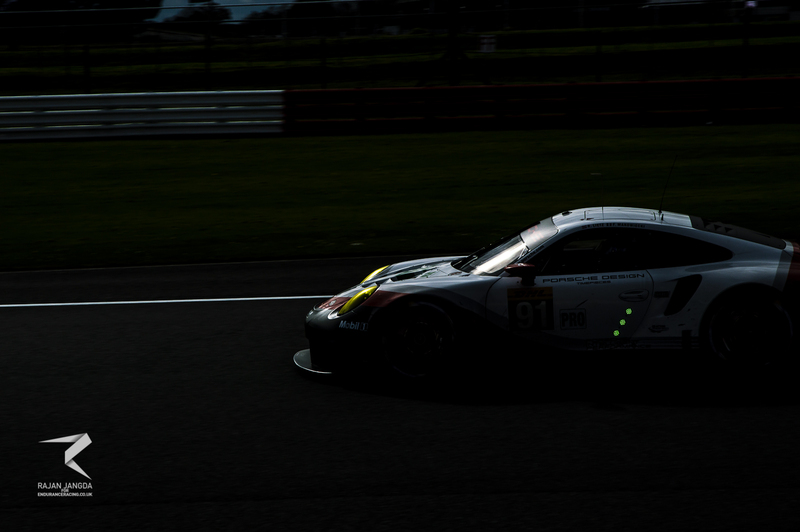 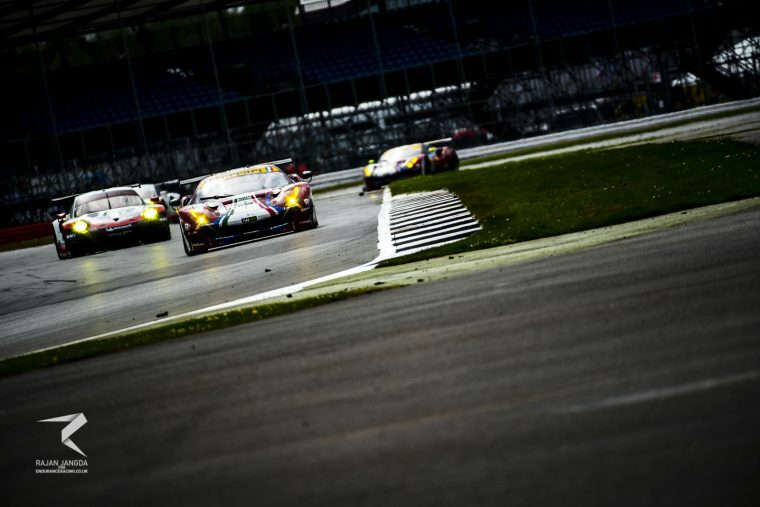 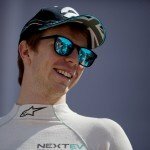 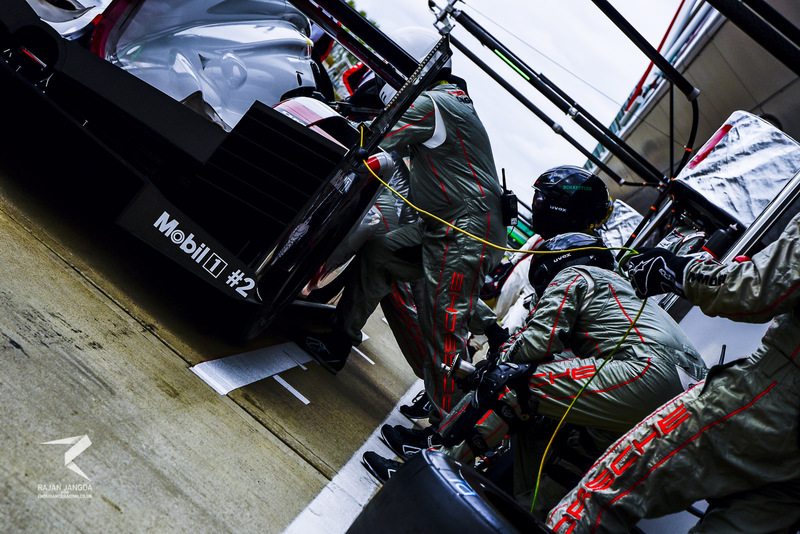 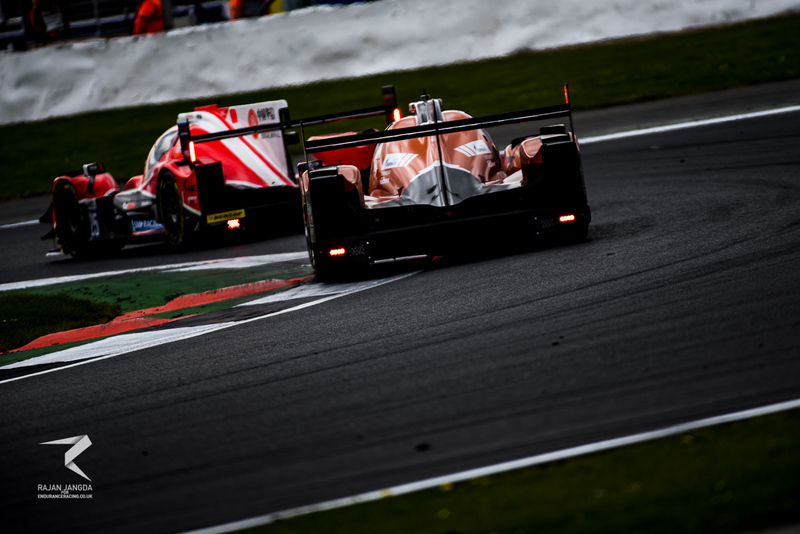 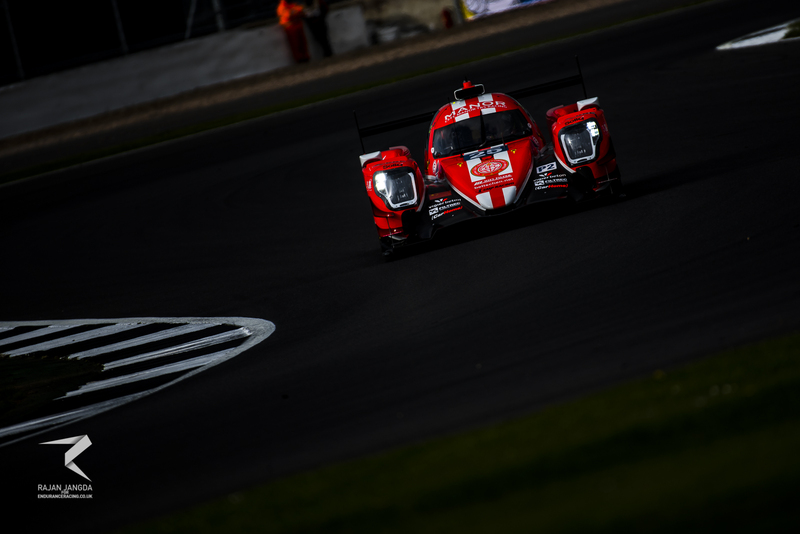 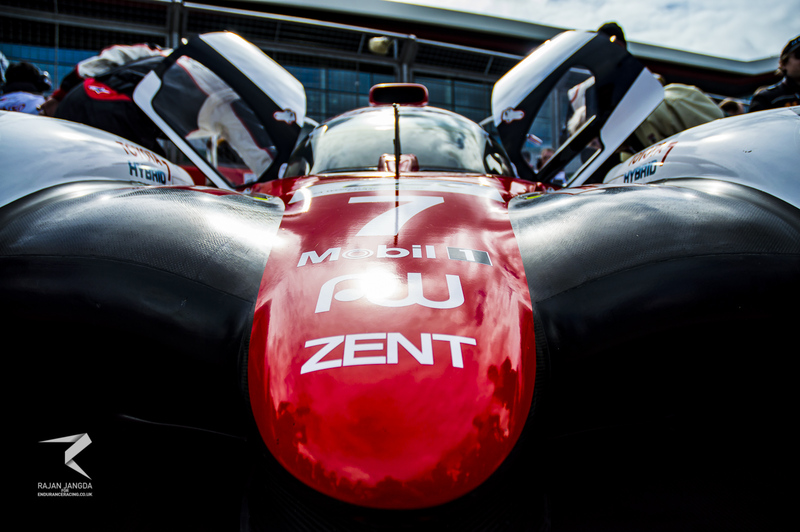 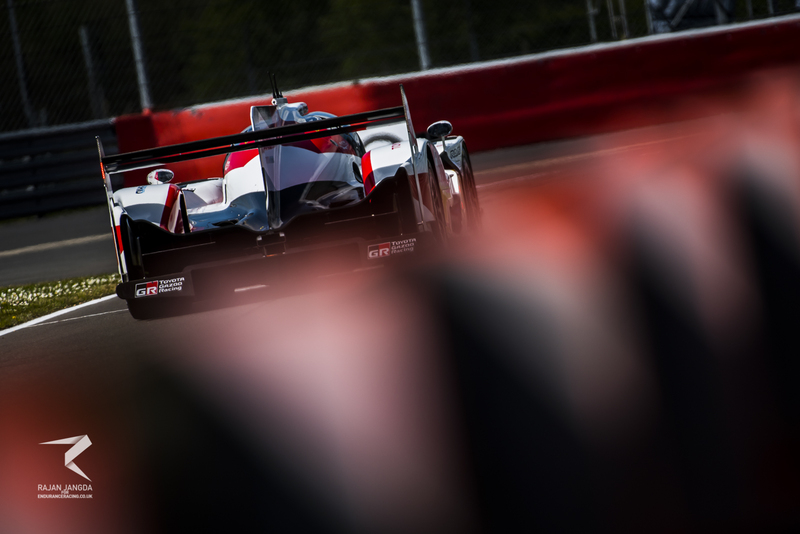 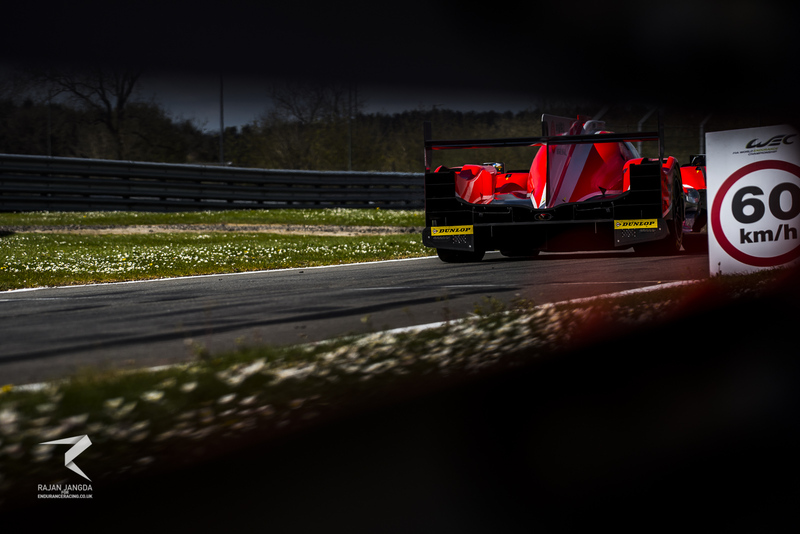 The 2017 World Endurance Championship season kicked off in style as 99 drivers across 34 machines tackled the Silverstone circuit in the heart of England, with Rajan Jangda casting his trusty lens over proceedings. 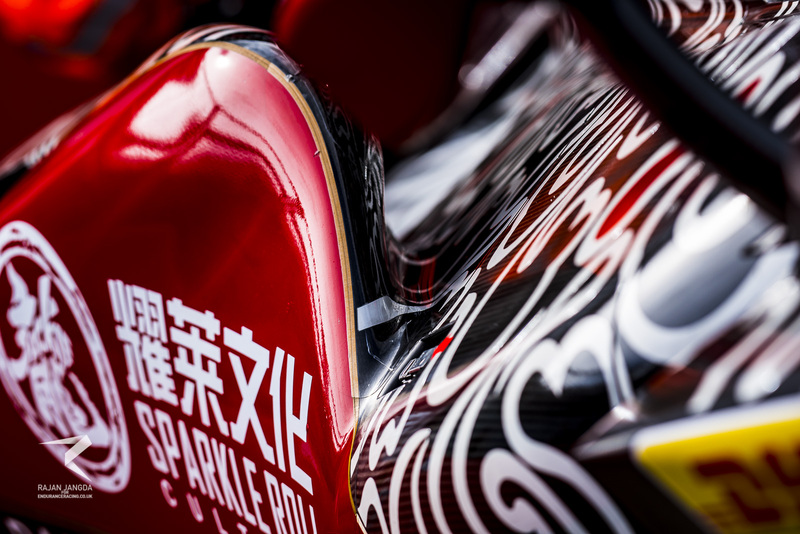 After four days and countless snaps, Rajan has selected his top 20 shots from the season opener. 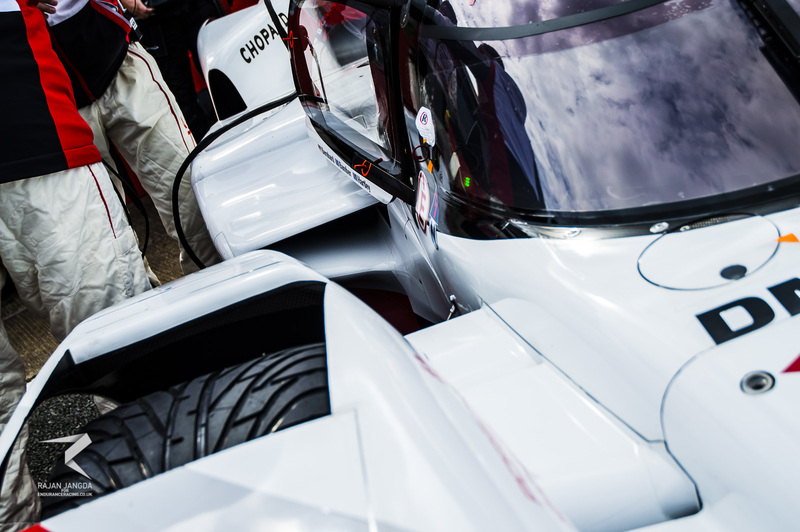 Porsche’s new hidden mirrors, can you find them?